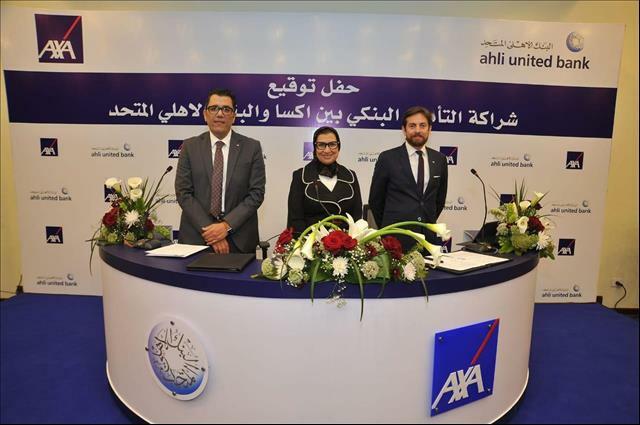 (MENAFN - Daily News Egypt) AXA Life Insurance Egypt – part of AXA Group, the number one global insurance brand - and the Ahli United Bank of Egypt (AUB) - one of the Middle East's premier financial institutions – signed a new bancassurance agreement. Khaled el-Shaarany, the deputy chairperson of AXA Life insurance Egypt, said, 'Our ambition is to be the number 1 insurance company in Egypt and our partnership with AUB EGYPT is a step toward this goal. With a larger customer base, we now touch the lives of more Egyptians."